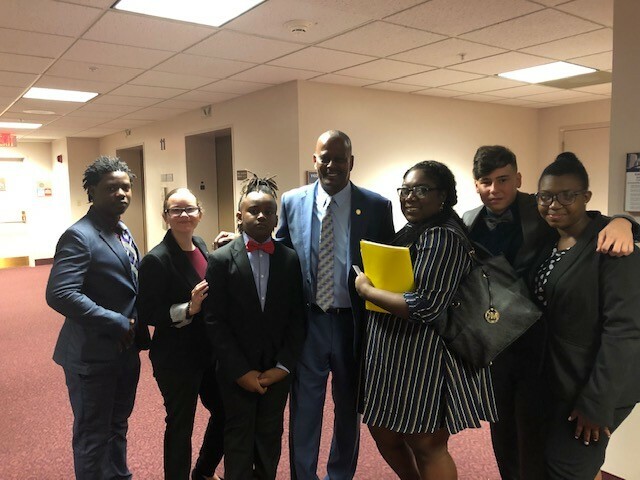 Children’s Week celebrates and honors the state of Florida’s commitment to children and advocates. 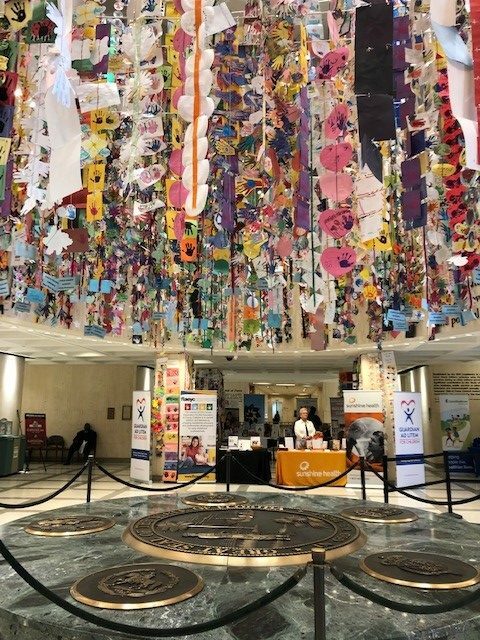 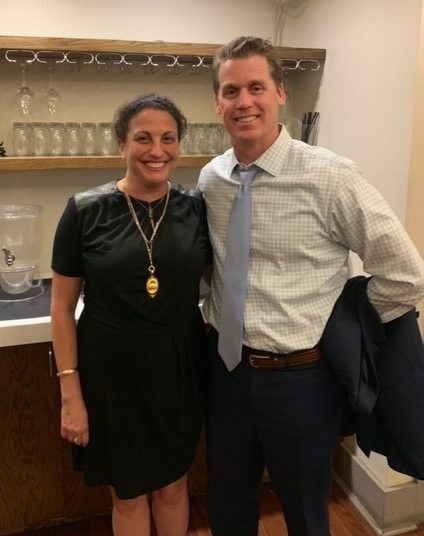 This legendary event began more than 20 years ago and now has over 5,000 attendees and hundreds of volunteers who make Children’s Week the largest event hosted at Florida’s State Capitol. 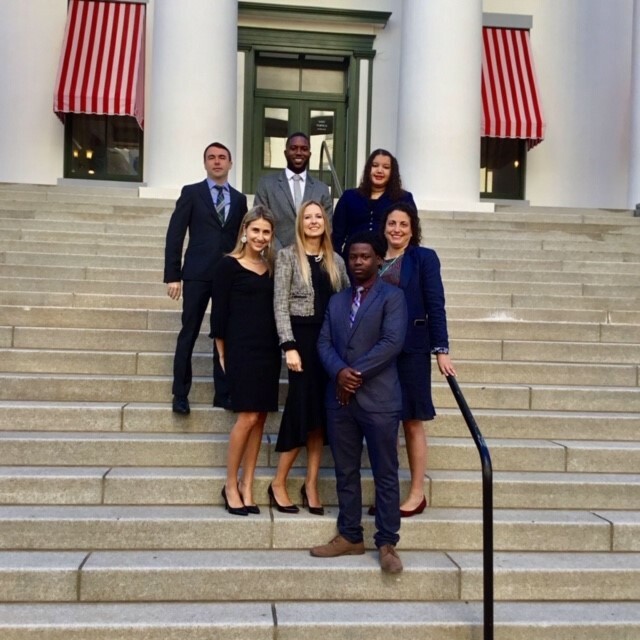 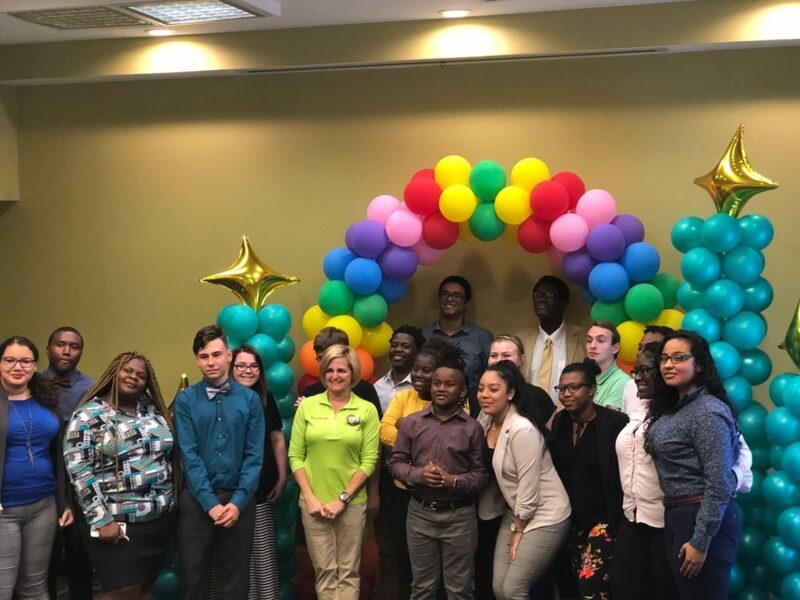 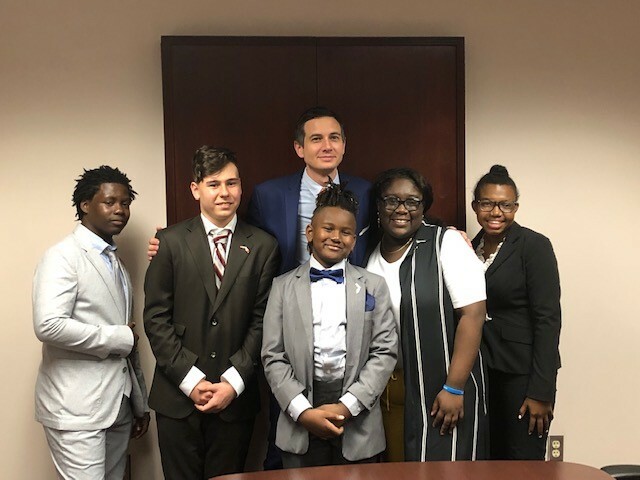 Florida Youth SHINE members met with over 75 legislators sharing their stories and advocating for the passage of SB 646/HB 823.